It doesn't matter where you come from but where you're going! 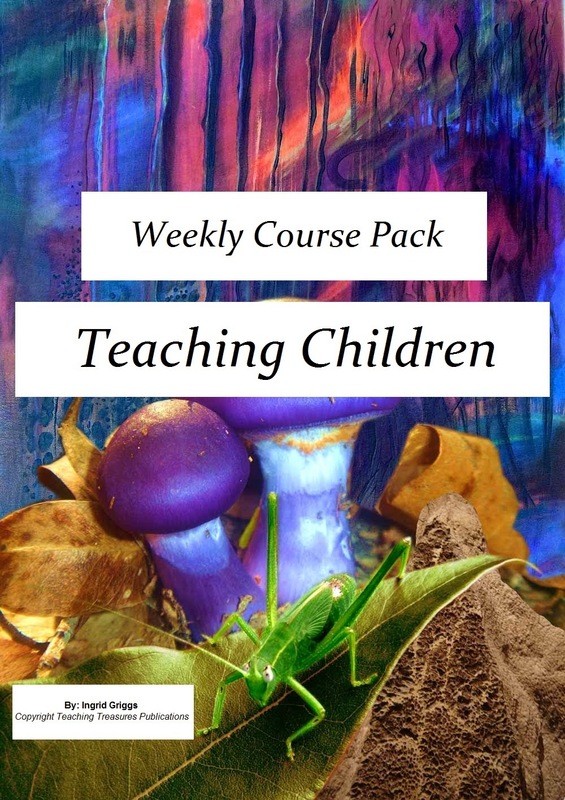 If you're teaching children and looking for something new each week then this course pack will benefit you hugely. A new lesson plan, idea, worksheet or project at your fingertips every week for an entire year. Subscribe to our Newsletter to be in the running for first intake when we make this available and keep up to date with what's happening next. Limited places available!